Hi everybody! Hope you all enjoyed your New Year's Eve! I had a quiet one in - we'd initially thought to go to the city but it was Way Too Hot to even contemplate leaving the house! So instead we had a sneaky little supper in (pão de queijo and duck breasts with cherries) and enjoyed the sweet sweet air-conditioning. So here's my Unblogged Files for December! 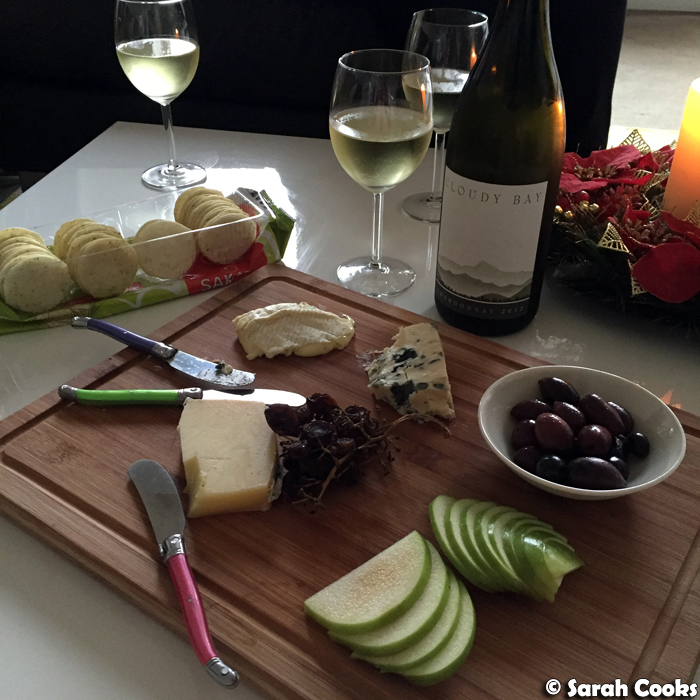 You will, of course, have seen all the lovely Christmas eating, but of course there was a lot of other deliciousness in December. 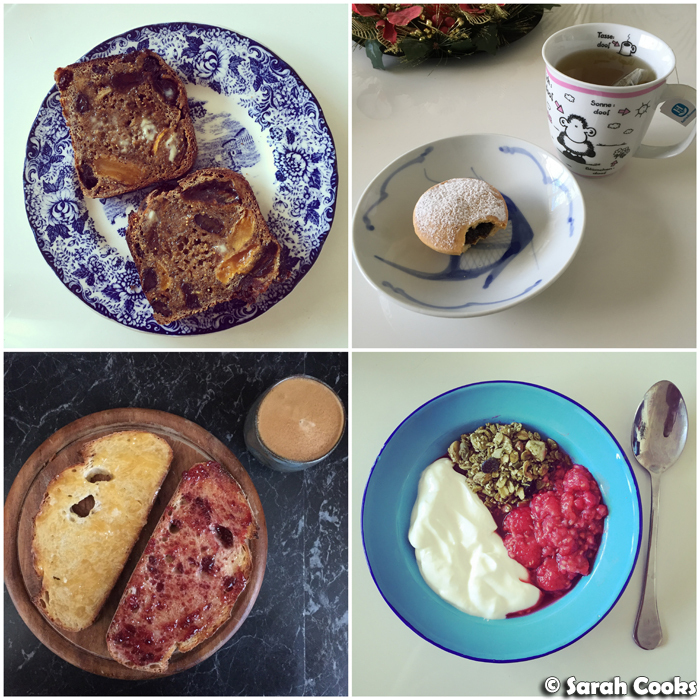 ... and some savoury breakfasts! 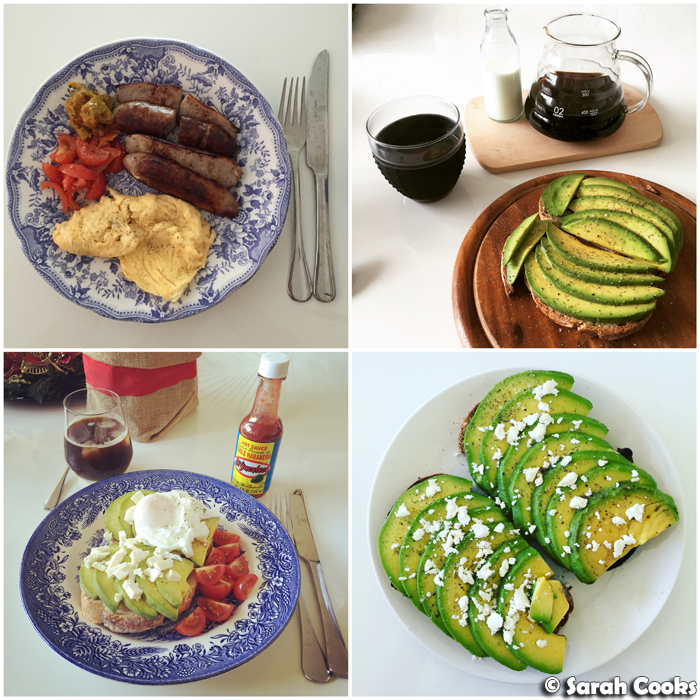 The avocados are back! 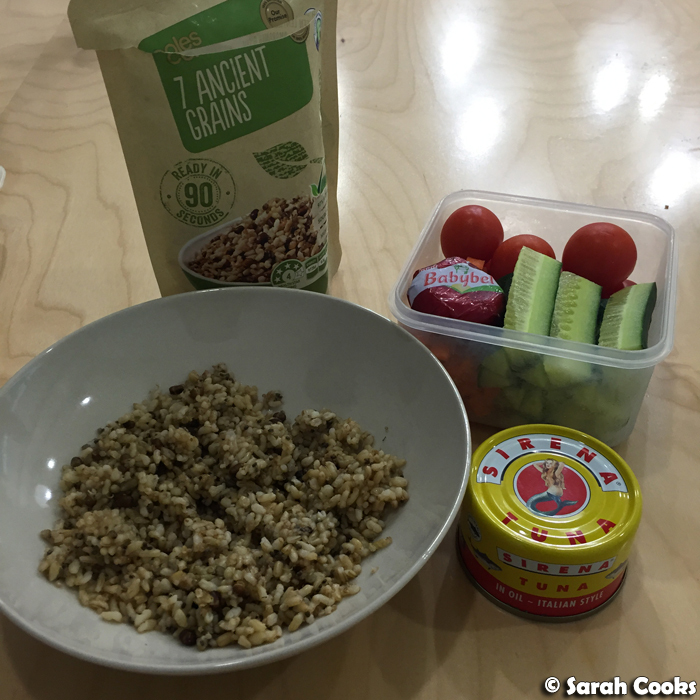 There were also some quick cafe visits for weekday breakfasts. 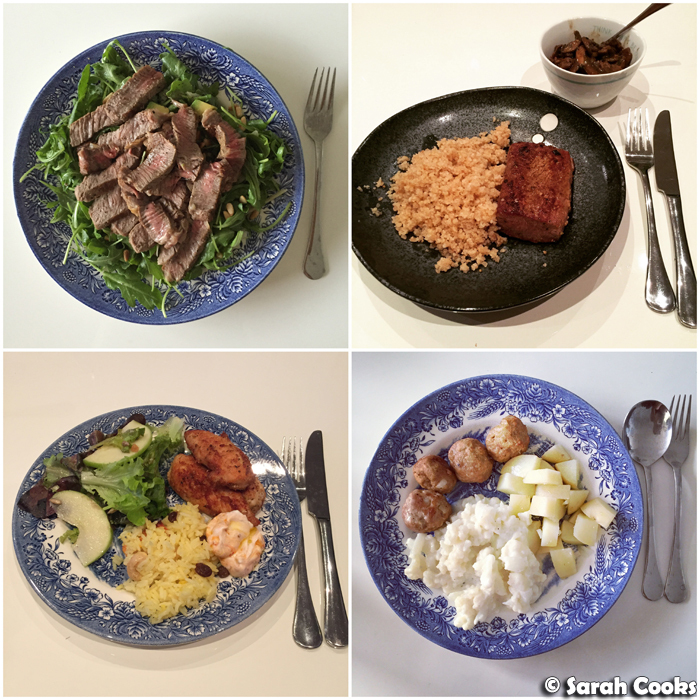 Here's some home cooked-dinners as well! 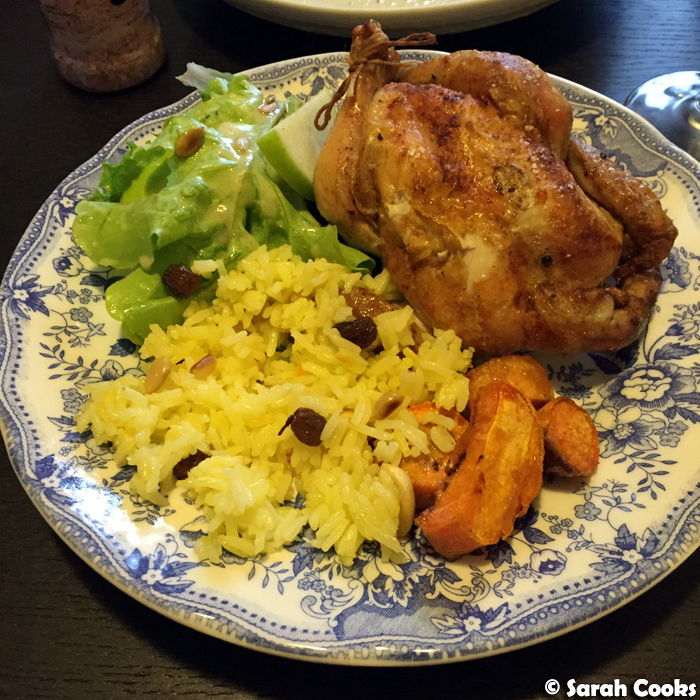 Speaking of home cooking, one weeknight we had one of Sandra's colleagues over for dinner and I put together a special meal - fancy cheese platter and wine, followed by roast poussins and sweet potato with salad and saffron rice. Achievement unlocked: housewife! I did a couple of events this month. 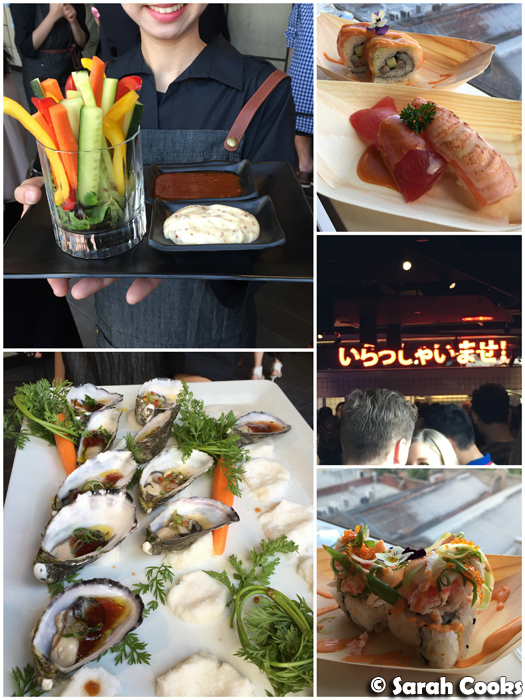 There was the launch of Tetsujin, a new Japanese BBQ sushi train and bar in Emporium. 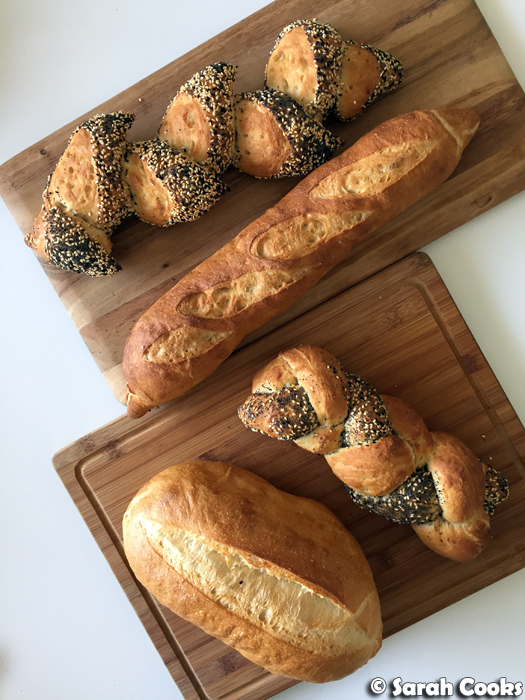 I was invited to an "Unearthing Sourdough" breadmaking class at Brasserie Bread in South Melbourne. It was really fun, and I'd definitely recommend it for anyone wanting an introduction to sourdough bread baking. And check it out - here's what I baked! 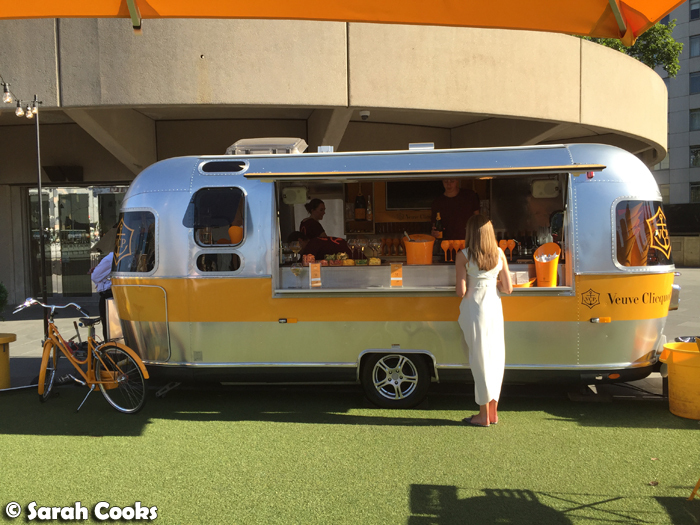 My friend Kimba and I had a great time at the launch of the Veuve Clicquot Airstream Pop Up Bar, right on the river at Fatto Bar and Cantina (100 St Kilda Road, Melbourne VIC 3004). 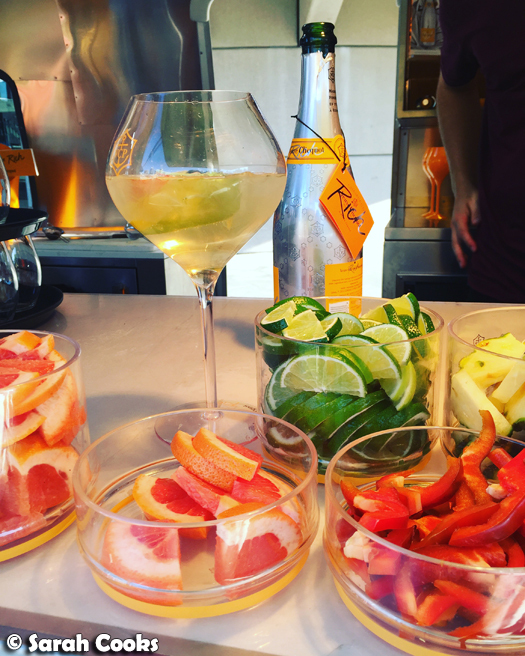 This pop-up bar is showcasing Veuve Clicquot Rich, Veuve's new Champagne that's designed for mixing, and is open every day until January 31st. Summer cocktails ahoy! 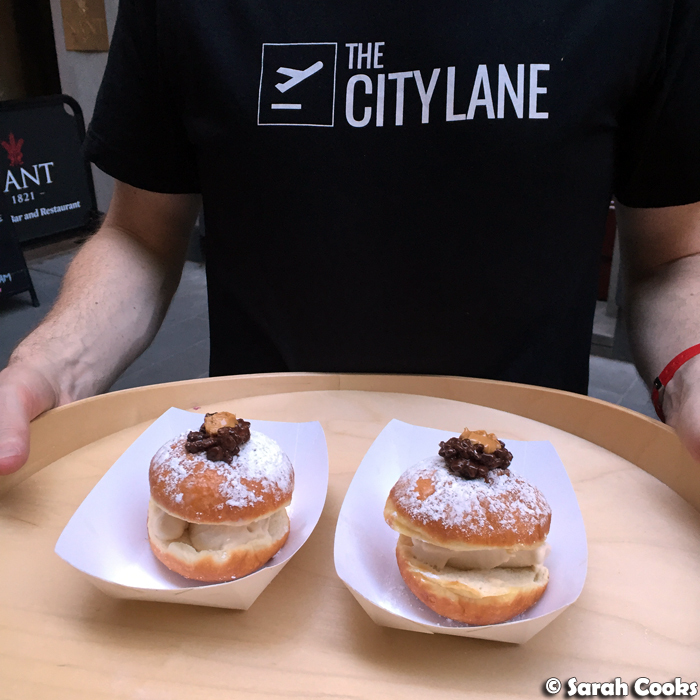 We also went to the media launch of The City Lane's Ice-Cream Donut Pop-Up. 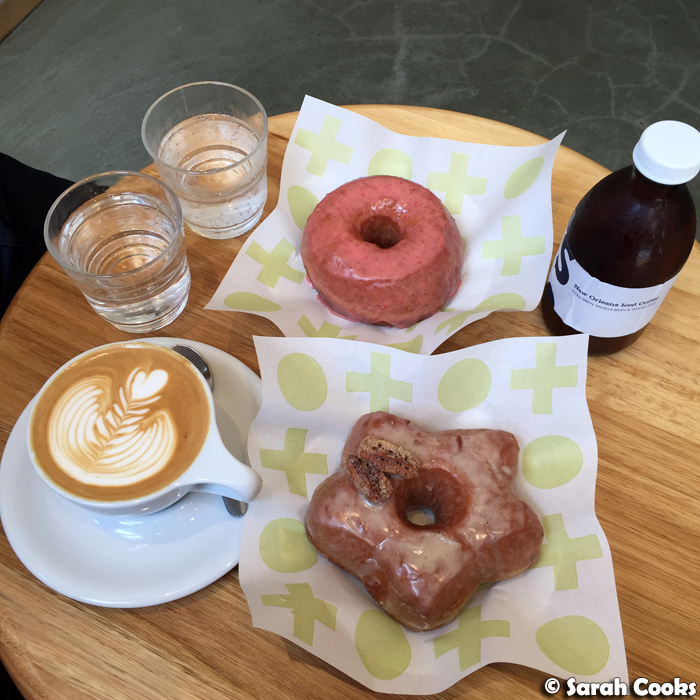 They made gelato-filled donuts, matched with beers from Temple Brewing Company. My favourite was the orange and cardamom donut, but the peanut butter donut and the Turkish Delight cheesecake donuts were also awesome. These guys have previously done a Nutella-themed pop-up, and I'm looking forward to seeing what they come up with next! Peanut butter gelato-filled donuts with crispy chocolate rice. No sharing, all mine. And the next day - dear God, more donuts - my buddy Jimbo and I did a Short Stop run. Well, it was their last opening day for the year! And other excuses! After checking out The Big Design Market with some friends (loved it! ), we went to an old favourite, Beatrix (688 Queensberry Street, North Melbourne VIC 3051). 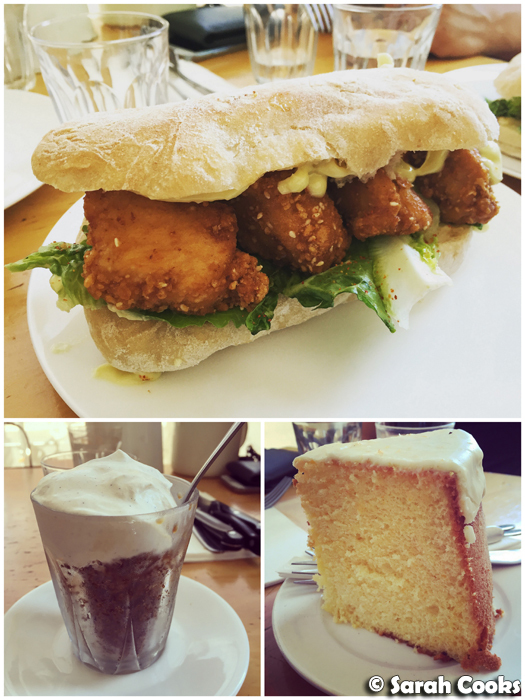 I loved Nat's "The Gogo" ciabatta - karaage Japanese fried chicken, togarashi salt, house made "kewpie" mayo & crisp cos. So yum! 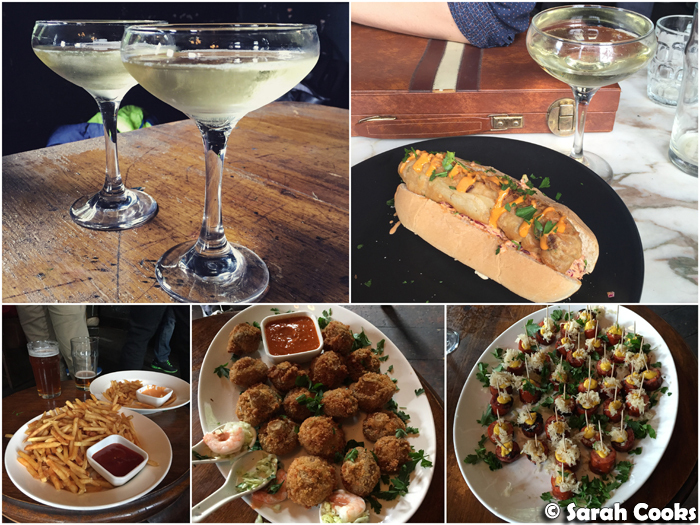 My team at work had our end-of-year celebration at The Wilde (153 Gertrude Street, Fitzroy VIC 3065). This was a super hipster venue, with yummy yummy hot dogs. And champagne! 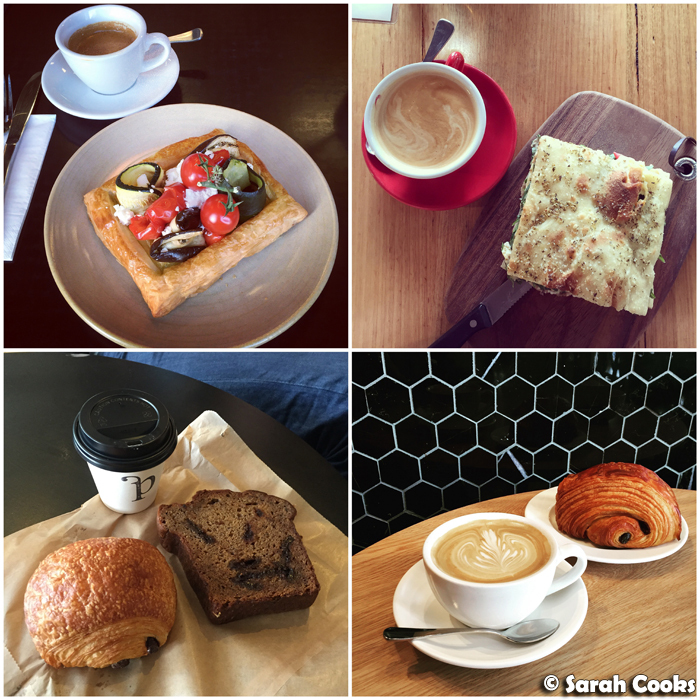 One night, we caught up with friends for dinner at Olio and Pane (328 Auburn Rd, Hawthorn VIC 3122). They've recently revamped, with (I think) new owners and a brand new pizza oven. Oh man, the pizzas were good! 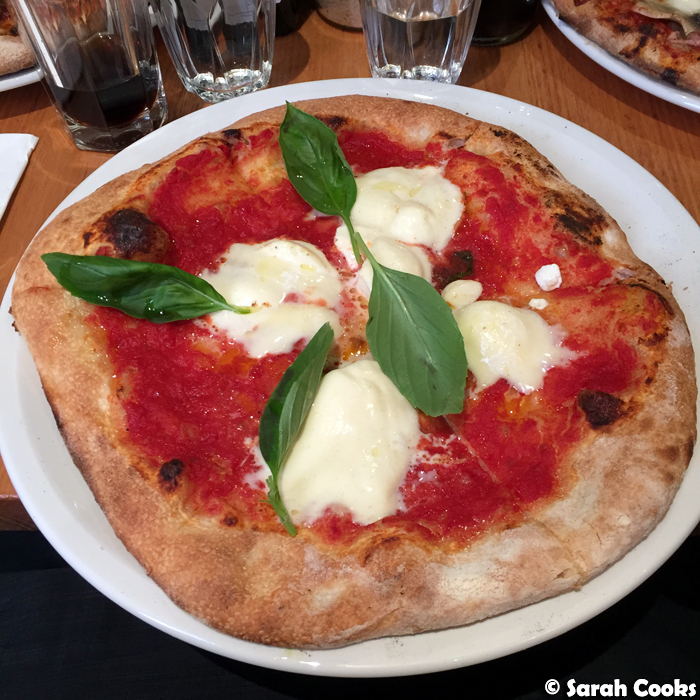 I got a Margherita with buffalo mozzarella. It was my manager's birthday in December, and we took her out for lunch at Red Spice Road in QV. We did the $36 Express Lunch and it was excellent value - one appetiser and five mains, but they even brought extra mini dishes for one of the girls on our table who had a few dietary requirements. There was so much food, and it all came out very efficiently. Definitely recommend! P.S. 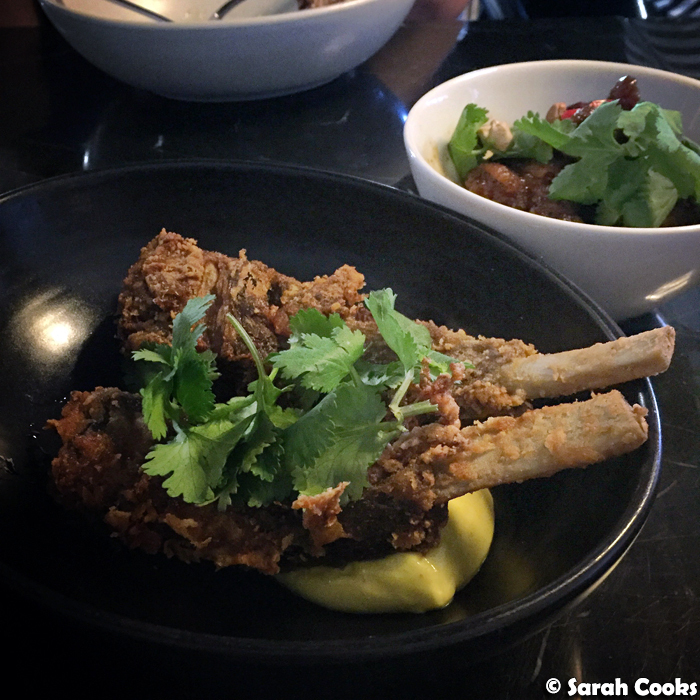 the deep fried lamb ribs were just as good as I remember. Crunchy and melty and tender and delicious. 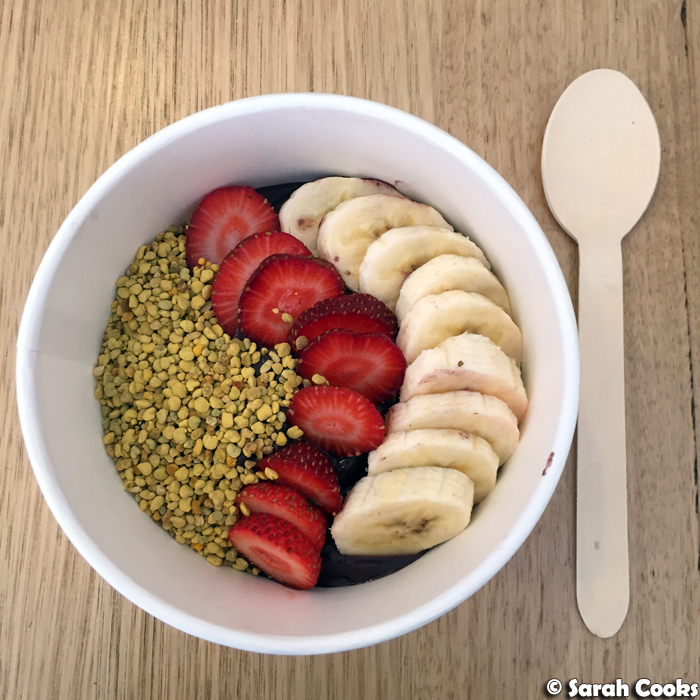 One day while shopping on Chapel street, I popped into Green Cup (593 Chapel St, South Yarra VIC 3141) for a refreshing açaí bowl for lunch. It was deelicious! 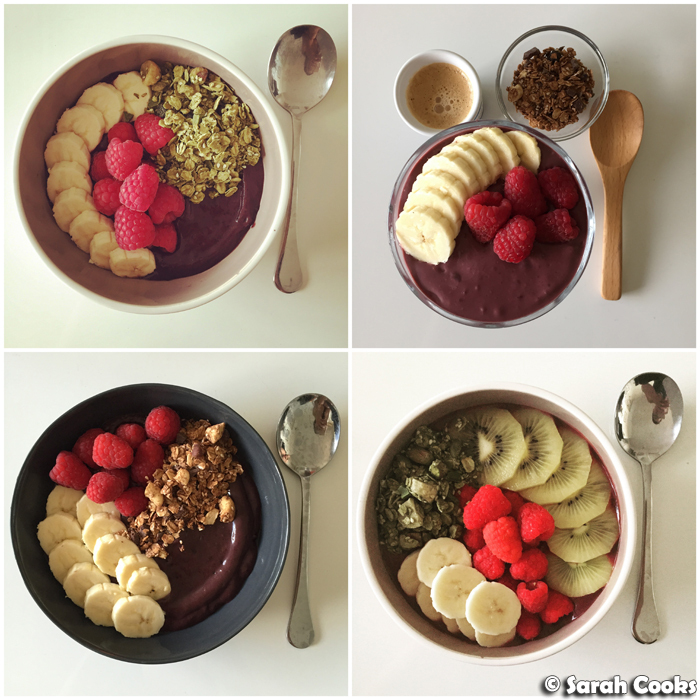 Best açaí bowl I've ever bought. 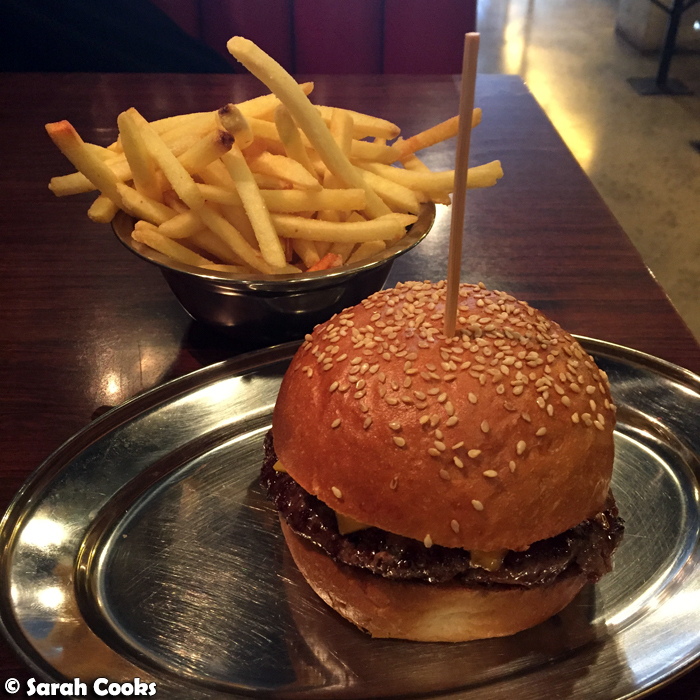 And Sandra had Brother Burger (560 Chapel St, South Yarra VIC 3141) for lunch. Ahem. 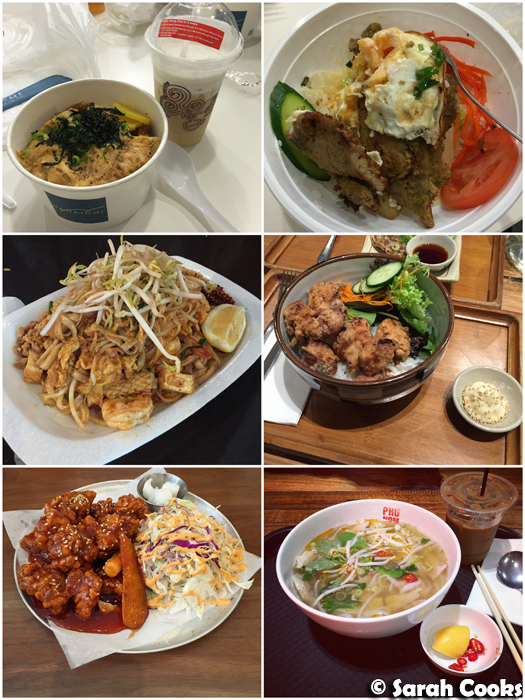 And this week, we checked out the newly renovated Eastland shopping centre. After some serious shopping, we stopped in at Kyoto Cafe for a break - I loved the matcha opera and the Ogawa blend organic hand-drip coffee. 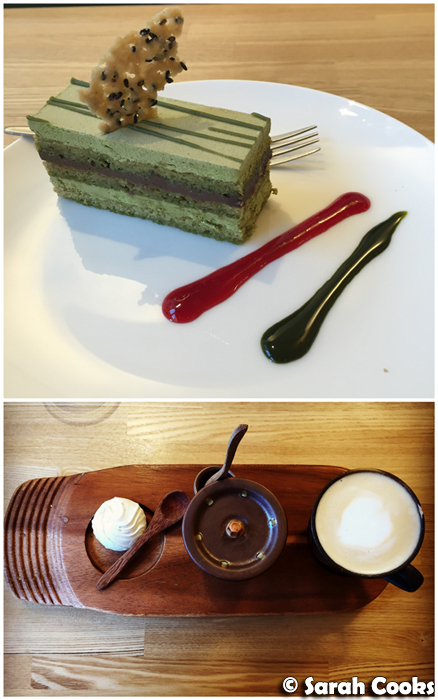 They have lots of matcha drinks and desserts, and do savoury food too - definitely want to go back and try more! Happy New Year Sarah. 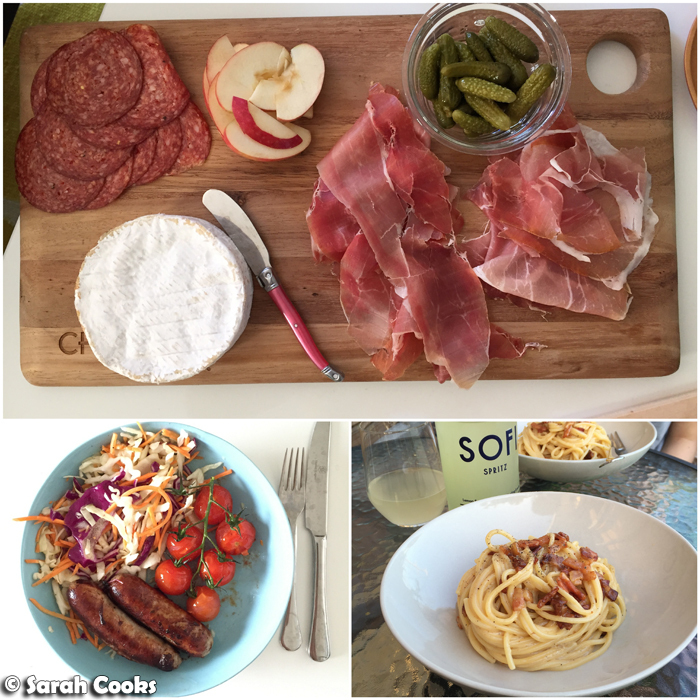 Another delicious month of yummy food! 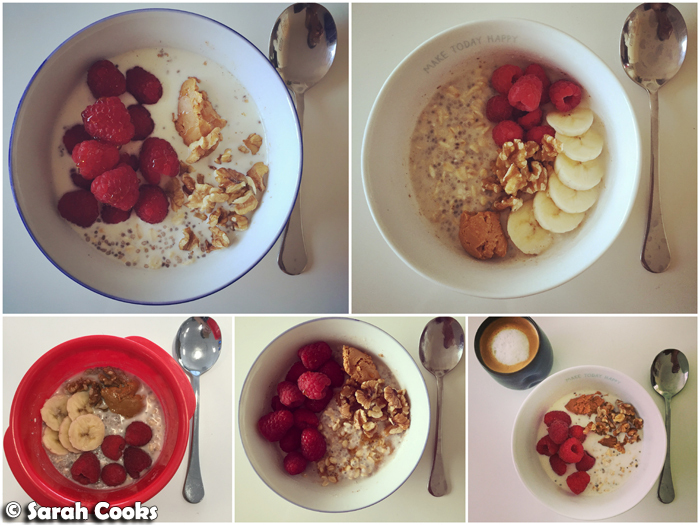 Your breakfasts always inspire, and generate far too much envy! And Happy New Year. Hope the year ahead is filled with travel, success and much deliciousness!